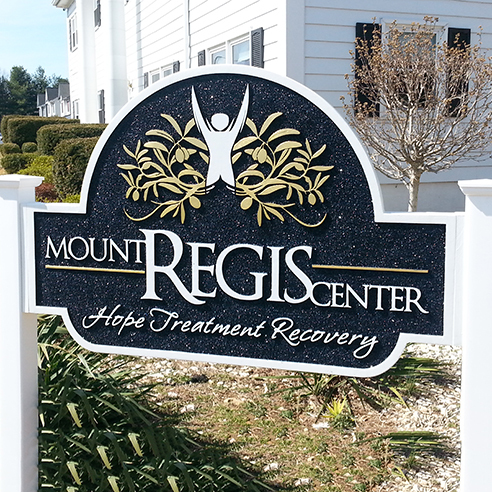 Mount Regis Center provides a full continuum of care for adults struggling with addiction. Located in Salem, Virginia, Mount Regis offers detox services, inpatient treatment, residential care, partial hospitalization, intensive outpatient treatment, and aftercare. Mount Regis also offers care for patients with co-occurring mental health concerns.